Letter to Donald Trump, President of the United States, Vladimir Putin, President of Russia, Justin Trudeau, Prime Minister of Canada. Letter to Donald Trump, President of the United States, Vladimir Putin, President of Russia, Justin Trudeau, Prime Minister of Canada, concerning "Canada, the overseer, steward and custodian of the Earth's north polar region. 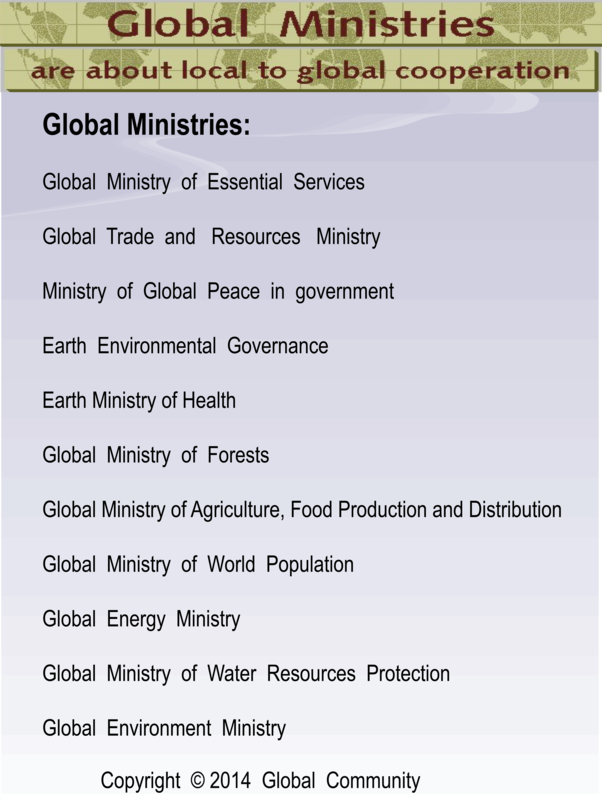 (A proposal of Global Community)" , from Germain Dufour, President of Global Government of North America (GGNA) . Re: Concerning "Canada, the overseer, steward and custodian of the Earth's north polar region. (A proposal of Global Community)"
The astonishing beauty of the North is itself a natural resource. 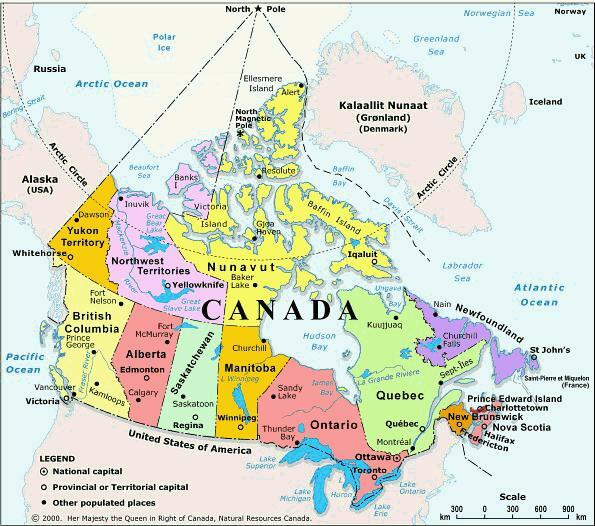 (see maps of Canada ) Glaciers are made of the purest drinking waters on Earth. In the Earth's north polar region, is also a vast array of different life-form communities such as the polar bears, Arctic foxes, seals, beluga whales, northern fulmars, and those communities of organisms that inhabit the sea floor like brittle stars, worms, zooplankton, microalgae, bivalves and some of the lesser known sea spiders. All of those communities have an Earth right of ownership of the North and of all its natural resources. It is their birthright. They dont express themselves in English, but we understand them. Human beings have a moral obligation to protect and conserve the biodiversity of life on Earth. Global Civilization values Earth’s diversity in all its forms, the non-human as well as the human. Humanity needs and wants are so destructive to itself and to all life on Earth that something significant must be done to protect this amazing life heritage, not just for ourselves but the next generations. 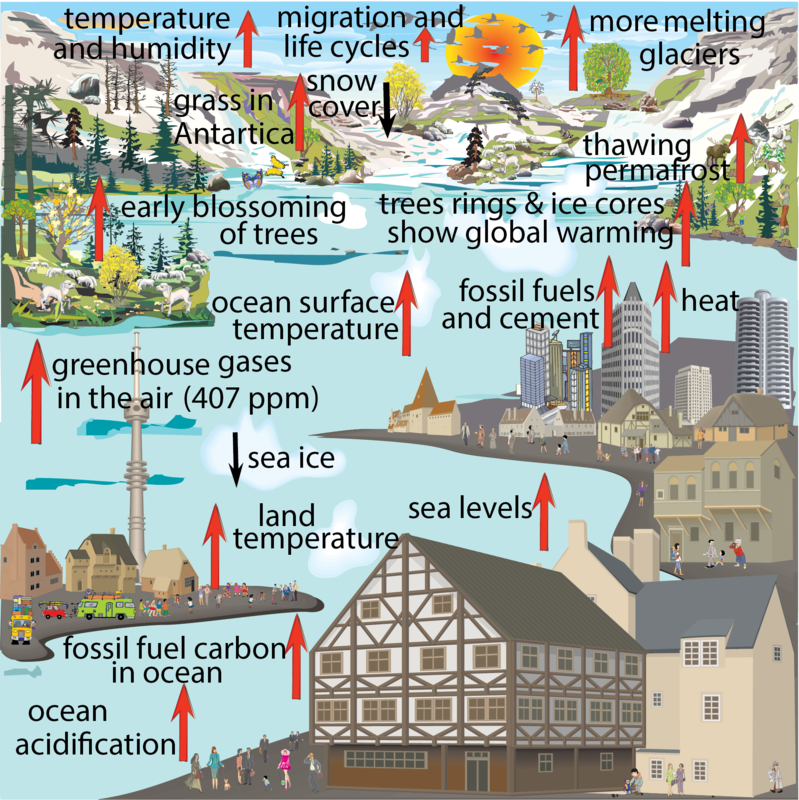 Over the last Century humanity has been depleting the natural capital of Earth, rich agricultural soils, its groundwater stored during ice ages, and its biodiversity. Overpopulation and increasing per capita consumption are major reasons for the depleting of the resources. Our current way of life is unsustainable. We are the first species that will have to self-consciously impose limits on ourselves if we are to survive. Can we really believe this world can go forward indefinitely, only a few decades? We are seeing the end of the era of cheap fossil energy, and there is no viable large-scale replacements for that energy. We will not explain here why we need to have a biodiversity zone in the Earth's north polar region because I believe most people know why it is necessary and must be done. But we have shown and explained in countless Newsletters published by Global Civilization the urgency of such biodiversity zone. Truly, Canada found the evidences reveal that the ecological base is the essential prerequisite for the effectiveness and exercise of all rights recognized for human beings. The stewardship of the ecological base has to be given priority before the fulfilment of various economic and social wishes. Demands resulting from the socio-economic system of a particular country have to find their limits in the protection of the global ecosystem. Vital interests of future generations have to be considered as having priority before less vital interests of the present generation. Supply chains have to be designed in a way, that the goods can enter after usage or consumption into natural or industrial recycling processes. If serious damages to persons, other lifeforms, plants, and the regional as well global ecosystems cannot be excluded, an action or pattern of behaviour should be refrained from. A measure for supplying goods or services should choose a path which entails the least possible impact on the ecological and social systems concerned. This way healthy systems will not be disturbed, and unnecessary risks will not be taken. Supply strategies consuming less resources should have preference before those enhancing more resource consumption. When there is a need to find a solution to a problem or a concern, a sound solution would be to choose a measure or conduct an action, if possible, which causes reversible damage as opposed to a measure or an action causing an irreversible loss. We are all members of Global Civilization . The animation for this theme paper. We all have the duty to protect the rights and welfare of all species and all people. No humans have the right to encroach on the ecological space of other species and other people, or treat them with cruelty and violence. All life species, humans and cultures, have intrinsic worth. They are subjects, not commodities, not objects of manipulation or ownership. No humans have the right to own other species, other people or the knowledge of other cultures through patents and other intellectual property rights. Defending biological and cultural diversity is a duty of all people. Diversity is a source of richness both material and cultural. All human beings have the right to food and water, to safe and clean habitat, to security of ecological space. These rights are natural rights, they are birthrights given by the fact of existence on Earth and are best protected through global community rights and global commons. They are not given by states or corporations, nor can they be extinguished by state or corporate action. No state or corporation has the right to erode or undermine these natural rights or enclose the commons that sustain all through privatisation or monopoly control. Impacts of the global warming of the planet are very real in the Earth's north polar region. 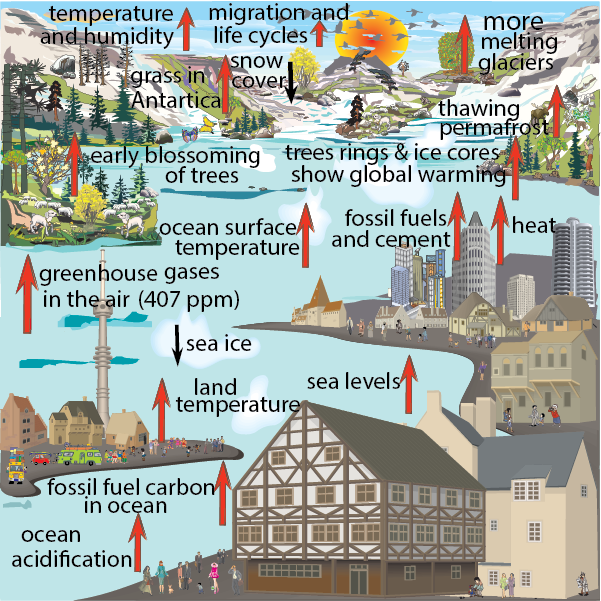 Climate change is a result of the rising global temperatures associated with global warming, the effects of which have a direct impact on fragile ecosystems. It is contributing to the melting of the polar ice caps, and that will open the Northwest Passage to increased shipping activity. Beside the global warming of the planet, there is another factor that contributes to warming of the waters in the Arctic. It is an increase in discharge rates from melting glaciers. This runoff is much warmer than the Arctic Ocean water. The net result is a slight warming of the Arctic Ocean waters and a dilution of salinity. The Earth's north polar regions are very sensitive indicators of global warming. These regions are highly vulnerable to rising temperatures and may be virtually ice free by the summer of 2030. Because sea ice has a bright surface, the majority of solar energy that hits it is reflected back into space. When sea ice melts, the dark-coloured ocean surface is exposed. Solar energy is then absorbed rather than reflected, so the oceans get warmer and temperatures rise, making it difficult for new ice to form. The Arctic is an essential part of Canada’s history. One of Canada Fathers of Confederation, D’Arcy McGee, spoke of Canada as a northern nation, bounded by the blue rim of the ocean. Canadians see in our North an expression of our deepest aspirations: our sense of exploration, the beauty and the bounty of our land, and our limitless potential. 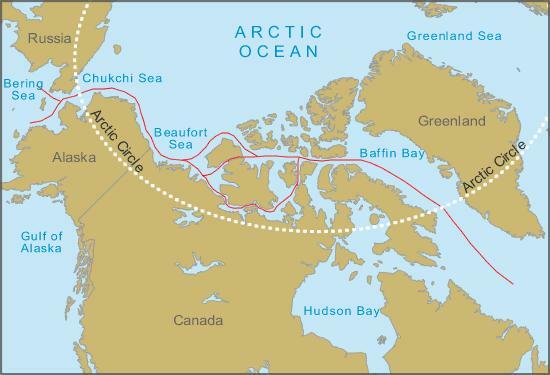 The Northwest Passage is a sea route that connects the Atlantic and Pacific Oceans through the Canadian Arctic Archipelago. In the past, the Northwest Passage has been practically impassable because it was covered by thick, year-round sea ice. However, satellite and other monitoring equipment confirm that the Northwest Passage will become accessible to navigation, and that would represent a potentially attractive and valuable commercial shipping route. For over a decade, satellite images taken near the end of the Arctic summer often show that large portions of the Northwest Passage are almost ice free. In September of 2006, these images showed that the Arctic Ocean was free to sail directly to the North Pole from northern Europe. In the summer of 2007, the area covered by sea ice in the Arctic has shrunk to its lowest level. There was a drop of 1 million sq km of ice cover in just one year. The Northwest Passage was opened for sailing. This extreme reduction in just one year indicates that the summer ice may disappear much sooner than expected, and that Canada urgently needs to better understand the processes involved. Canada’s sovereignty in the Arctic embraces land, sea and ice. 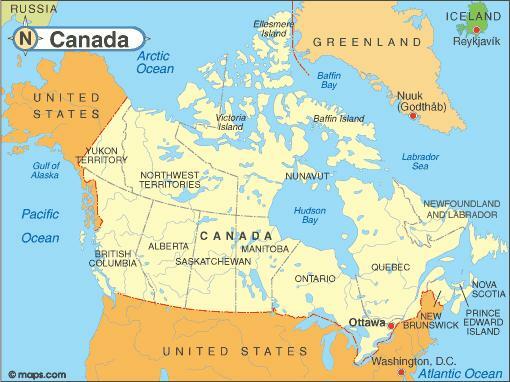 Canada claims the Northwest Passage as Canadian Internal Waters, and thus fall under Canadian jurisdiction and control. And that means Canada has the right to set the rules over who gets to go through. 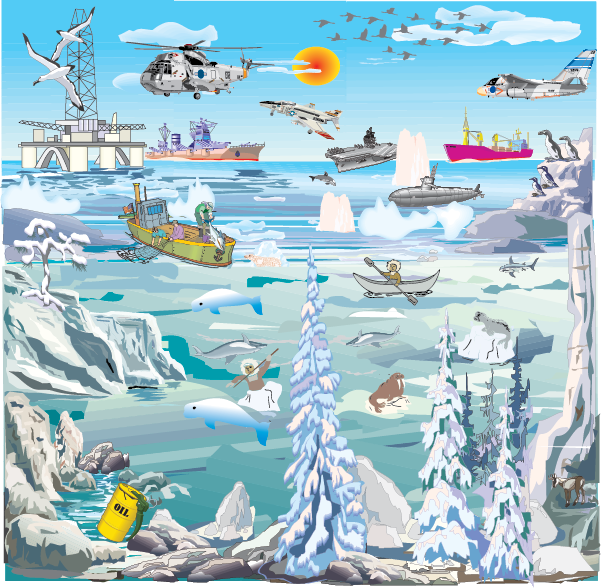 A key concern is to avoid letting unsafe vessels navigate through the Northwest Passage and risk a devastating oil spill in the fragile Arctic ecosystem. As a first step, the Canadian government has approved legislation designed to protect the North from environmental damage and has legislated the Arctic Waters Pollution Prevention Act, a truly significant response to the potential crisis. Another important dimension of the assertion of Canadian sovereignty includes stewardship, an issue that has been raised by Canada’s northern Inuit and Aboriginal peoples. Specifically, use and occupancy by Canada’s northern inhabitants is significant in terms of the validity of Canada’s sovereign claims. To take advantage of the North’s vast opportunities, northerners must be able to meet their basic needs. The Canadian Government should continue to improve living conditions in the North for First Nations and Inuit through better housing. The Canadian Government should build a world-class arctic research station that will be on the cutting edge of arctic issues, including environmental science and resource development. This station will be built by Canadians, in Canada’s Arctic, and it will be there to serve the world. Defending our sovereignty in the North also demands that we maintain the capacity to act. New arctic patrol ships and expanded aerial surveillance will be needed to guard Canada’s far North, the Northwest Passage and the entire Earth's north polar region. As well, the size and capabilities of the Arctic Rangers will be expanded to better patrol our vast Arctic territory. 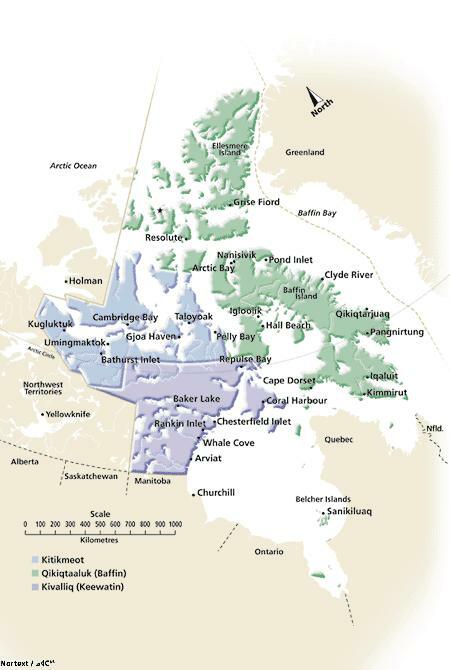 Canadians claim that the Northwest Passage is an integral part of Canada's territory. However, this claim has been disputed, especially by the United States and the European Union. They argued that the Northwest Passage represents international waters, which allows the right of transit passage, and that the strait ought to be governed by the world's shipping community, not by Canada alone. In such a régime, Canada would have the right to enact fishing and environmental regulation, and fiscal and smuggling laws, as well as laws intended for the safety of shipping, but not the right to close the Northwest Passage. In 1988, however, Canada and the United States forged an agreement on Arctic Cooperation, which pledges that voyages of U.S. icebreakers will be undertaken with the consent of the Government of Canada. The agreement did not alter either country’s legal position vis-à-vis the Arctic waters. With regard to the United States’legal position however, there have been some suggestions that U.S. concerns with continental security since the terrorist attacks of September 11 2001 could dampen its assertions that Canada’s Arctic waters constitute an international waterway. 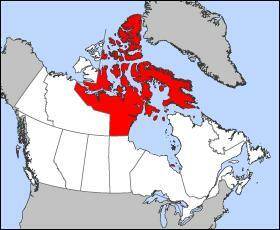 Accordingly, Canada might be wise to manage the Northwest Passage as a way of securing the North American perimeter. 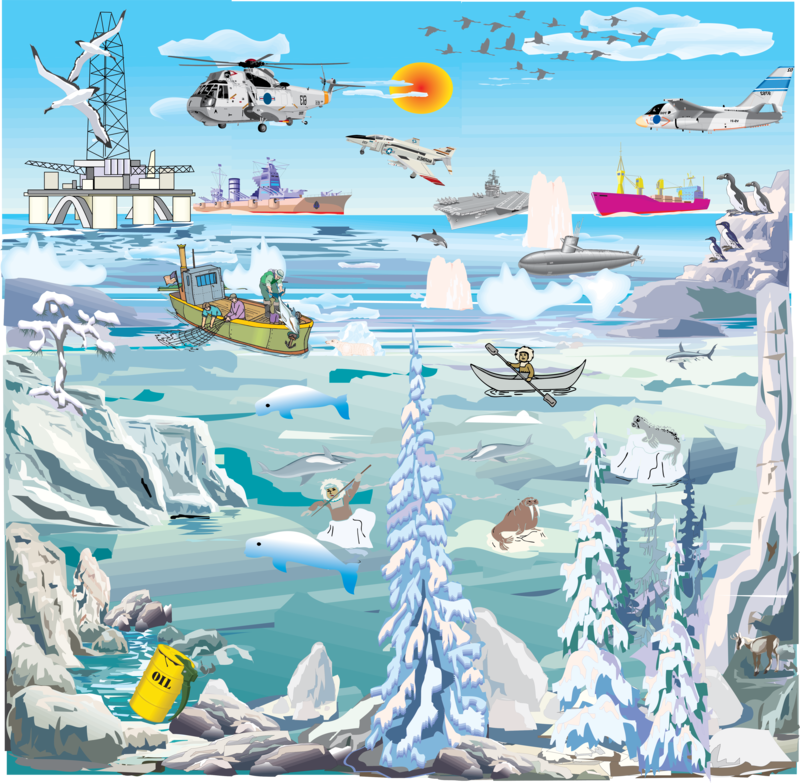 There are risks concerning eventual accidents, such as oil spills and groundings in the Northwest Passage. 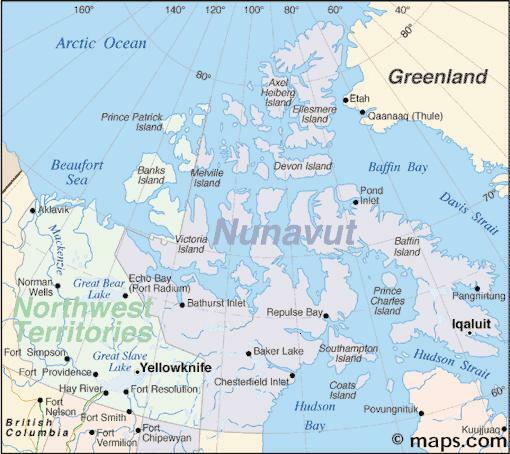 Canada has duties and responsibilities to the ecosystem and the Inuit. After the first voyage of the Manhattan and the realization that it could be the start of an international navigation practice, Canada searched for ways to, above all, protect the delicate environment of the Northwest Passage. Even though the Manhattan supertanker was empty of oil when it was seriously damaged on its first voyage, the Canadian government realized that legislation had to be passed to protect the North from environmental damage. In fact, the Government of Canada has legislated the Canada’s Arctic Waters Pollution Prevention Act. At the time of the first Manhattan voyage, the Canadian public, the media and the opposition cried foul and demanded more concrete action by the government to protect its sovereignty. At the time, Pierre Elliott Trudeau, Prime Minister of Canada, however, resisted this pressure in favour of a Canadian liberal internationalist ideology. The Act was seen as a vital tool to protect the distinctive way of life of Canada’s northern communities. Conceived by Jean Chrétien, who served as the 20th Prime Minister of Canada from November 4, 1993, to December 12, 2003, the sole purpose of the Act was to establish a one hundred-mile wide Arctic pollution control zone measured outward from the nearest Canadian land in which environmental controls to shipping practices and the protection of the marine environment were to be enforced by Canada. This legislation was necessary because of the danger posed by oil-laden tankers that could spill their contents thus permanently damaging the fragile Arctic environment. Such actions could not be considered “innocent”. The 100-mile limit was chosen as it was compatible with international legal standards applicable to oil pollution from tankers. The thinking was: if states could defend themselves against armed attack, why not environmental attack? At a time when the world was only beginning to think about environmental protection issues, this legislation was particularly avant-garde in its custodianship concept. The Act was generally accepted by the international community. 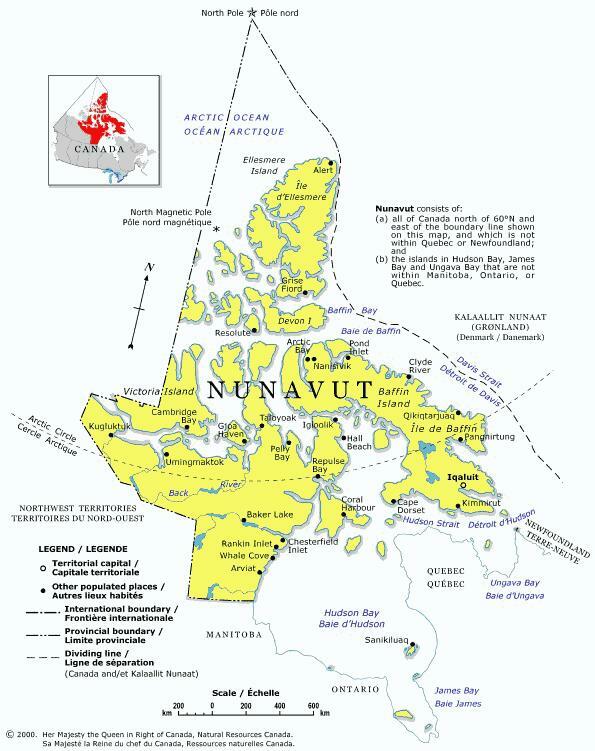 Canada had obtained environmental protection for the Northwest Passage without having to raise the sovereignty issue. This is further evidence of Canada’s assertion that the Northwest Passage is part of Canada’s internal waters. Canada has in fact staged the first global step toward the management of the Earth's natural resources. 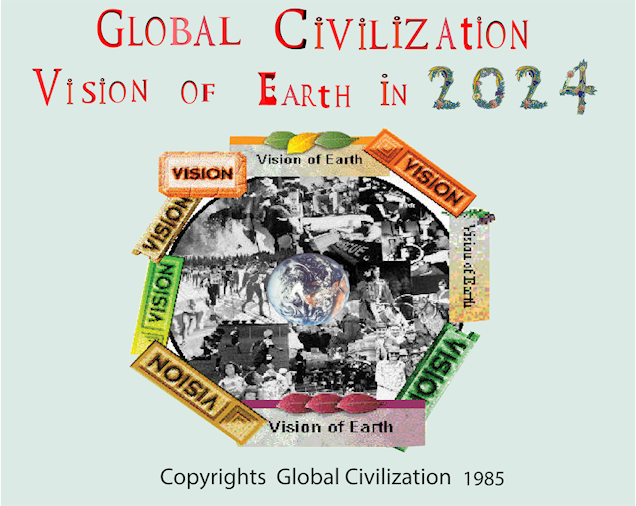 Earth management is something Global Civilization has been promoting ever since 1985. Over the last decade, Expanding Canada's collaboration on conservation and innovation measures, world economies have faced growing challenges in increasingly competitive and globalized world markets. Trade in certain sectors—such as natural resources, agriculture, energy, and consumer products have been a source of disagreement among all countries have created continuing tension in worldwide commercial relationships. Regardless of sovereignty, protection of the environment is the most important undertaking and Canada’s Arctic Waters Pollution Prevention Act does not cover many forms of natural pollution. Which means that any exploitation of resources via use of the Northwest Passage will not only impact Canada but also the other circumpolar states. Recognizing the limits of its pollution act, Canada has been a leader in establishing multilateral discussions amongst the various nations to discuss common threats and concerns. In Finland in 1996, the eight circumpolar states established an Arctic Council - an intergovernmental forum in which issues and concerns related to the environment, sustainable development, as well as social and economic considerations are addressed. This council can only function by putting sovereignty to the side in order to tackle the wider and common concerns of Canada, Denmark (including Greenland and the Faroe Islands), Finland, Iceland, Norway, the Russian Federation, Sweden and the United States. The danger of such an approach to protecting the environment, and the Earth's life support systems, is very obvious. It does not work, never did and never will. Why? A typical example of a such approach is the bureaucratic organization of the United Nations (UN). The world has seen how the UN has operated since its formation in 1945. The UN makes decisions, talks a lot, but never has the power to truly protect life in any significant ways. The UN is simply a bureaucratic organization very good for diplomatic purposes but it is not a good model to replace Canada sovereignty and protecting the Earth's north polar region. Canada has no need of the Arctic Council. Only Canada can protect its sovereignty. Only Canada can and should do the work. Because the Cold War is over, protection of the North is not as urgent as it once was simply because the proximity of Russia to the US and Canada no longer represents an immediate threat. However, since the events of 9/11, the US and Canada's focus is on continental security. Because of the present US economic war worldwide, it would be unwise to exasperate relations with Canada at a time when cooperation is needed. 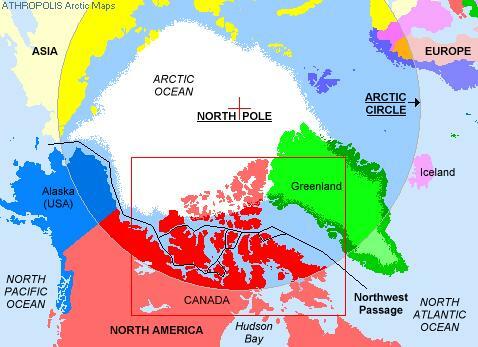 The US should, therefore, abandon its insistence the Northwest Passage be designated an international strait in favour of Canadian control through its Arctic Waters Pollution Prevention Act in order to complete a security perimeter around the North. The United States would be better served in the long run by abandoning its international strait argument and courting Canada for preferential treatment. In political terms, this would be referred to as a harmonization of policies. The requirements of an international sea waterway are both geographic and functional. An international sea waterway must connect two bodies of the high seas, in this case the Atlantic and Pacific oceans, and must also satisfy the criterion of being an useful route for navigation, and must have allowed a sufficient number of users. Considering the International Court of Justice’s ruling in the Corfu Channel Case, it becomes readily available that this criterion fails to be met in the case of the Northwest Passage, as there has not yet been a sufficient number of transits to qualify it as a useful route for international maritime traffic. 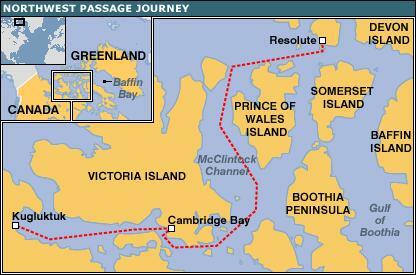 However, if a sufficient number of vessels transit the Northwest Passage without seeking Canadian permission, Canada’s claims to the legal status of the Northwest Passage could be challenged, as there would be an increasing claim and perception that the Northwest Passage constitutes an international sea waterway. This international status would limit Canada’s ability to control these waters, especially in terms of rules governing environmental issues and shipping practices, which would potentially be governed by the International Maritime Organization. Most agree that ensuring control requires a stronger Government of Canada presence in the region to monitor the Northwest Passage and ensure compliance with Canadian sovereign claims. However, sovereignty has also been increasingly defined in terms of state responsibility. This includes a state’s exercise of control and authority over its territory, and the perception of this control and authority by other states. Sovereignty is thus linked to the maintenance of international security. Former National Defence Minister Bill Graham has stated that 'Sovereignty is a question of exercising actively your responsibilities in an area'. Another important dimension of the assertion of Canadian sovereignty includes stewardship, an issue that has been raised by Canada’s northern Inuit and Aboriginal peoples. Specifically, use and occupancy by Canada’s northern inhabitants is significant in terms of the validity of Canada’s sovereign claims. Prime Minister of Canada, Justin Trudeau, has already brought forward a plan for Indigenous self-government. "recognized the concept of historic title to coastal waters, and accepted a new method of measurement of territorial seas that Canada preferred." This method of calculation was reinforced seven years later at the first United Nations (UN) Conference on the Law of the Sea. Canada, however, had still not adopted any national legislation to formally claim a historic right to the Northwest Passage because the new jurisprudence was considered quite radical and, at the time, Canada was more preoccupied with protecting Canada’s fishing industry. As well, the anticipated reaction from the US to any formalizing of a Canadian position that the waters of the Arctic Archipelago were internal waters of Canada has discouraged a precipitate action. The Arctic region has been featured prominently in debates about Canadian sovereignty. Canada’s identity and well-being as a country must not rest solely with ownership of the Northwest Passage. There has been a renewed focus on the Arctic due to the effects of climate change in the region, notably the melting of the polar ice caps. At the same time, there are continuing strategic issues relating to potential incursions into Canadian Arctic territory at various levels – airspace, surface (terrestrial and maritime), and sub-surface (by nuclear submarines). Canada’s ability to detect and monitor such territorial incursions and to enforce sovereign claims over its Arctic territory in such cases has been questioned. Canada’s identity needs to include monitoring of the Northwest Passage, and drawing new legislation for enforcement of Canadian sovereignty. Canada and the United States have disputed the maritime boundary in the Beaufort Sea, an area that potentially has strong oil and gas resources. Exploration licences and competing claims to jurisdiction could be an ongoing issue. Canada has committed $51 million to map and identify the boundary of its continental shelf in the Arctic, pursuant to the United Nations Convention on the Law of the Sea (UNCLOS). Canada ratified the UNCLOS in 2003 and has since determined the extent of its continental shelf. This mapping will help to determine Canada’s exact sovereign rights in terms of economic control (beyond the UNCLOS - defined 200-nautical-mile exclusive economic zone) and resource exploration. The United States has not ratified the UNCLOS, despite a vote in 2004 by the U.S. Senate Foreign Relations Committee recommending ratification. We are in a position to show ourselves as a nation with heart and one with higher ideals. Often Canadians have proposed and promoted many higher ideals that have been implemented through the UN. We should continue in this role and provide initiative towards a higher principle being practically implemented. Learning to live in harmony with our environment is a challenge that we all face today in the Northwest Passage. Global Civilization has risen to this challenge and proposed sound solutions. The stewardship and custodianship of our natural resources in the Earth's north polar region is Canada responsibility. Sovereignty implies control, authority within a territory, and also implies responsibility, environmental protection, and maintenance of international security over that territory. Earth management is certainly an important part of sovereignty. The focus should be on the Earth management of the Northwest Passage, and on all the Earth's north polar region. But the North needs new attention. New opportunities are emerging across the Arctic, and new challenges from other shores. Global Civilization will bring forward an integrated northern strategy focused on strengthening Canada’s sovereignty and protecting its environmental heritage, promoting economic and social development, and improving and devolving governance, so that northerners have greater control over their destinies. The Arctic contains an estimated one-quarter of the world’s undiscovered energy resources, that is up to 50 per cent of the Earth’s remaining undiscovered reserves of hydrocarbons which are located north of 60°n latitude. A point to be made here is that as a group of nations, such as Russia, the United States and Canada, at some point it is necessary to define a structure for a symbiotical relationship of three nations beyond its current undefined status. We need to view the relation of each independent nation to a managing body. We can consider a symbiotical relationship as the microcosm. To view the same relationship on a macrocosmic level, we could see all three independent nations as collaborating in a Global Ministry of the Earth's north polar region to manage the Earth's north polar region. The symbiotical relationship would be such that a member nation has absolute right of independence at home except when that it is in breach of the rights of others and causes harm to them. At that point only, does the Global Ministry has a right to exercise power to restrict the rights of the member nation causing harm. The destruction of the global life-support systems is also included here as an action harmful to others. 3) adopt global policies and strategies for the proper Earth management of the Earth's north polar region. Certainly, Donald Trump, President of the United States, Vladimir Putin, President of Russia, Justin Trudeau, Prime Minister of Canada, could converse and endorse constructively on making "Canada, the overseer, steward and custodian of the Earth's north polar region." Prime Minister of Canada, Justin Trudeau, should invite both leaders to meet and discuss the creation of the Global Ministry of the Earth's north polar region to manage the Earth's north polar region.